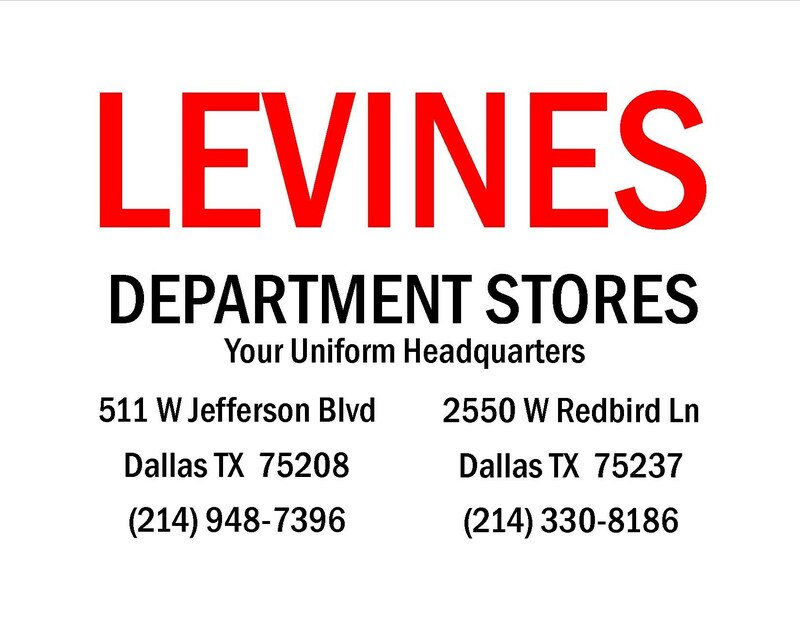 89 years ago, the Levines Brothers created the Texas Store in hopes of providing customers with quality products at affordable prices. Today, Levines continues to do business with that same principle in mind. We operate on a simple philosophy, which is to provide our customers with EVERY DAY LOW SALES PRICES. We take our customer service very seriously and are always looking for ways to better serve you. We have an open door policy when it comes to what you want to see in our stores. Feel free to send us a message through Facebook to share your thoughts, experiences, and requests.